School breaks are an exciting time for most children. Time away from school and homework. The opportunity to sleep in and stay up late. To celebrate with family and play with friends. But for some children, school breaks are a time when their family doesn't have enough food. Many children in our community struggle with food insecurity when school is not in session. 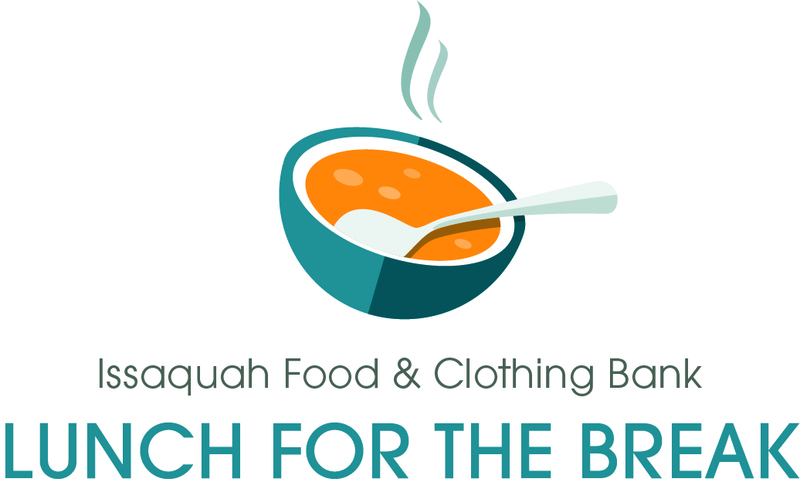 Lunch for the Break is working to make sure all Issaquah School District students have enough to eat, even when students are out of school over a long break. Lunch for the Beak provides a free box of grocery items for each student in the family that can be used to make breakfast, lunch and snacks. Each box is filled according to a specific shopping list, so all boxes are the same. To get a feel for the shopping experience, check out a video made by local high school students! 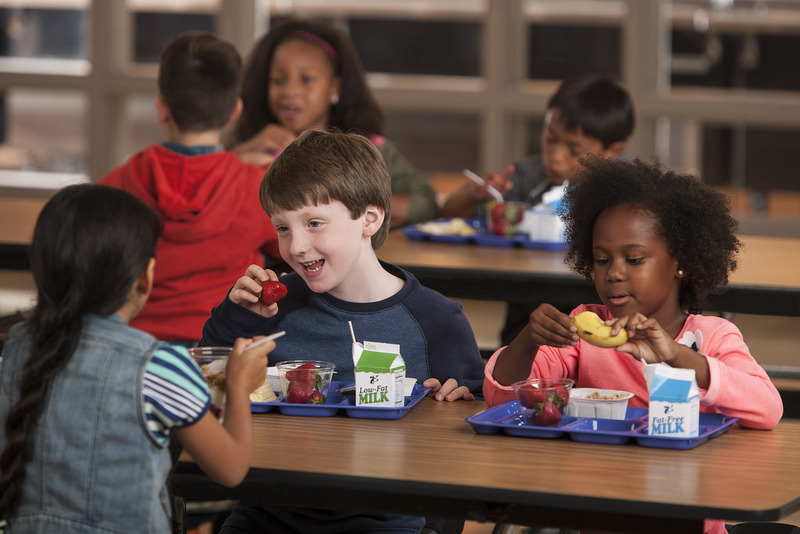 Can you help provide a nutritious Lunch for the Break box (or boxes) for school children in our community needing extra help during Spring Break? We have a record number of children registered this year, so every box really makes a difference! Your partnership and generosity is essential in helping to bridge the hunger gap for local children. 1. Register as a LFTB donor and let us know how many boxes you can help provide. 2. Download our LFTB shopping list and visit your favorite grocery store to purchase the complete shopping list for each box. 3. Pack your box(es)! Any 'small' size moving boxes (from Lowes, Home Depot, etc.) are the perfect size and help volunteers and clients easily transport boxes during pick up day. Faith Church, 3924 Issaquah-Pine Lake Rd SE, Issaquah from 2:00 to 7:00 p.m.
Our Savior Lutheran Church, 745 Front St S, Issaquah from 2:00 to 7:00 p.m.
Valley Church, 16431 Renton Issaquah Rd SE, Renton from 2:00 to 5:00 p.m. Questions? Email Erin or call her at 425-392-4123 x16. Next time, if you don't have time to shop and pack boxes yourself, please consider ordering boxes directly through our partner agency, Supply All Kids - they will pack and deliver LFTB boxes right to our distribution sites. To make a financial contribution to Lunch for the Break to help cover the cost of fresh produce and bread, click here. Please register your child(ren) and choose a pick up location!